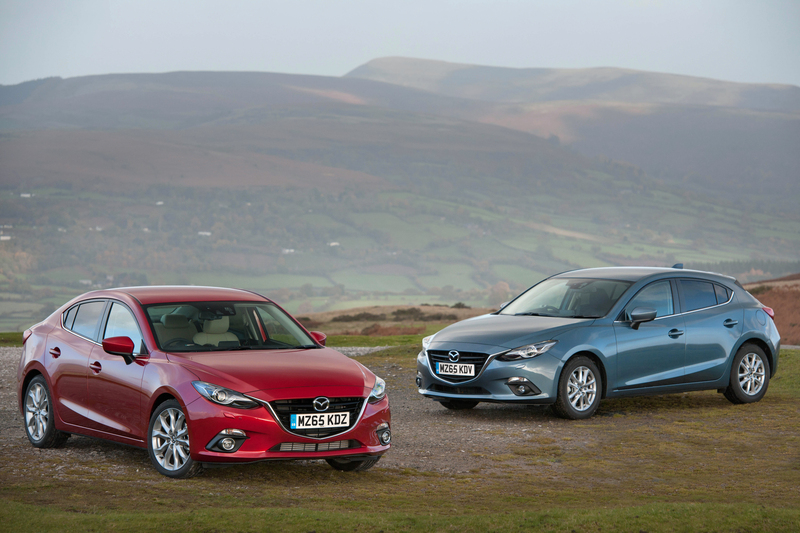 The excellent Mazda3 has a new engine choice for the line-up with the refined and punchy Skyactiv-D 1.5litre unit now available. The engine produces 105 PS and is available for the Mazda3 hatchback and the Fastback models. The big attraction for what is a smooth and frugal unit is that it has CO2 emissions of just 99g/km while returning 74 mpg on the combined cycle – figures which make it very attractive to company car drivers. The Mazda3’s excellent economy comes from being coupled to a six speed manual gearbox and it is available across the model’s entire trim range. Those wanting the automatic transmission can opt for it in the Mazda3 hatchback models but they should be aware that in doing the emissions will be pushed up to 114g/km. Mazda is responding to a growing demand in the UK’s C-segment for diesel engines that deliver less than 100g/km of emissions. The Mazda3 is a strong alternative within the segment, particularly for people wanting a quality and well-made family hatchback. The engine will reach from 0 to 62 mph in 11 seconds with smooth acceleration and lots of torque to give good performance, especially at high speeds on motorways for instance. The new engine for the Mazda3 also comes with stop-start to help boost economy and, Mazda says, its system has the fastest diesel engine restart in the world. The Mazda3 Skyactiv-D 1.5 is available from 1 December with prices starting at £18,895 OTR. The car also comes with a 60,000 mile or three-year warranty along with three years of European roadside assistance. This entry was posted in Car Leasing, Cars, Family Car, Low Emissions Cars and tagged Mazda3 by Steve Lumley. Bookmark the permalink.